Is Photography is about capturing light that emits from different objects? So what happens when the light is insufficient? 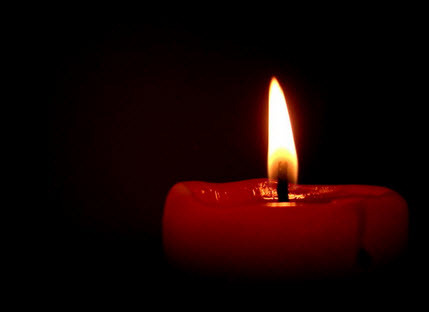 Low light photography is a type of photography what every photographer must have to deal with. This kind of photography is a bit tricky and photographer needs to know some extra techniques to get it perfect. Sometime we avoid taking photos during dusk or low light. Photo under low light can be more precious than any other time if it is taken by a good photographer. When we shoot in the evening, during time of wedding photography or when we shoot photos of landscape in the dusk it opens a door of opportunity for us to take some creative shots. Every lens has a hole inside that passes light through the lens. The wider the hole is, the more light is coming through the lens. And of course keep in mind that larger the opening = the lower the f-stop number. Lenses like Canon EF 50mm f/1.4 USM has a wider aperture. And f/2.8 lens is slower than an f/1.2 lens. In tight budget we can go for a 50mm 1.8 Lens. 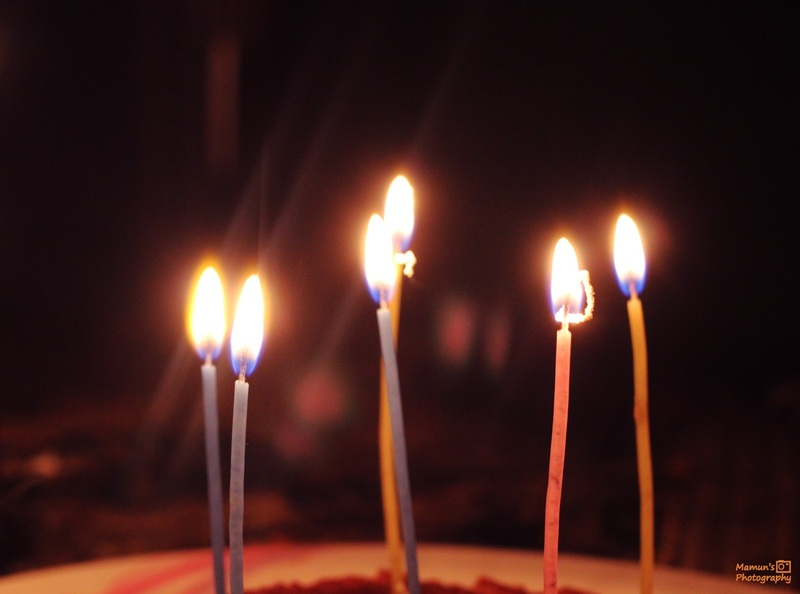 >>If you use wider aperture lens in low light you can set you aperture maximum. Thus more light will come and you will be able to take photos in low light. 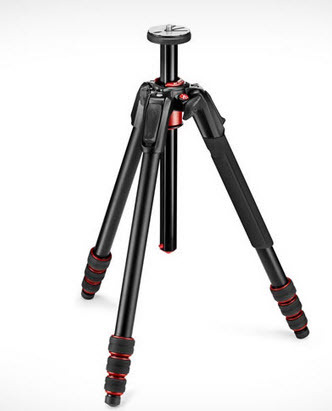 If your Lens support image stabilization use it. Rule of thumb says if you want sharp pictures the shutter speed should not be slower than same fraction as your focal length (according to lens)– like, if you’re using a 50mm lens, set your shutter speed to 1/50 second. 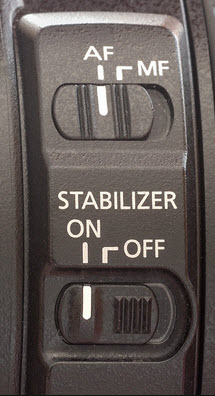 So if your lens supports image stabilization you can then slower shutter value two or three steps. >>It will prevent you from taking blurry photos. I don't suggest you to higher the ISO all the time but in some cases when you are in a hurry you can do this. Normally I will not suggest you to use more than 400, but in some critical situations you can higher the number, but keep in mind to shoot photos at RAW mode because when you use higher ISO the grainier the picture is and if you shoot RAW there will be chance to edit it in post –processing mode. 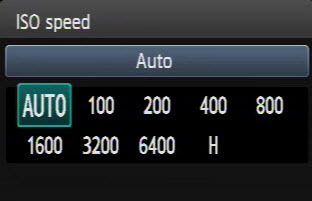 >>You can choose higher shutter speed if you increase ISO then it you can avoid taking blurry photos. >> Remember grainier images is better than blurry images. As I mentioned earlier I don’t prefer higher ISO. So what is the option? If we don’t use higher ISO then we must have to use slower shutter speed. And then we may get blurrier photos. How can we get rid of this situation? 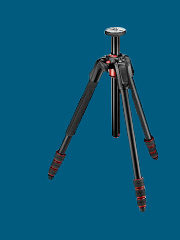 The solution is use a Tripod. >>We can avoid blurry photos. When light is low it is harder for lens to find specific focus you need. This time you try to focus something and your camera keeps shifting its focus without landing on a clear result. There are two option; you can lighten up your scene or you can use manual focus to find out the exact focus. >> According to your lens focal length range you can choose any point and can take a clear shot. 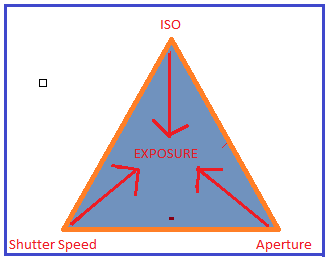 One of the first things a photographer must learn is the exposure triangle: ISO, Aperture, and Shutter Speed. You must know this if you want to take quality photos. Proper exposure means correct ISO, aperture and shutter speed. A combination among the three factors. 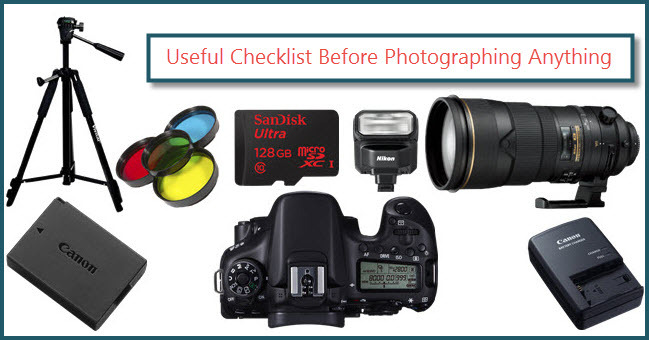 You have to ensure that the image is not going to be underexposed or overexposed. If you set higher shutter speed number then the picture may get darker or if you set ISO 6400 the picture may be grainier. So you have to keep the balance. And exposure is exactly that. Though RAW file is huge in size, it offers a great flexibility while editing. Most low light photos need to be post-processed in some way so shoot in RAW for best results so that you can edit it later. *** Photography Tips: If you don’t understand camera's Manual setting well go for AUTO mode or Creative Auto mode in some cameras. It is not a great idea but wiser than missing pictures of your precious moment that you need badly. Because time stops for none.